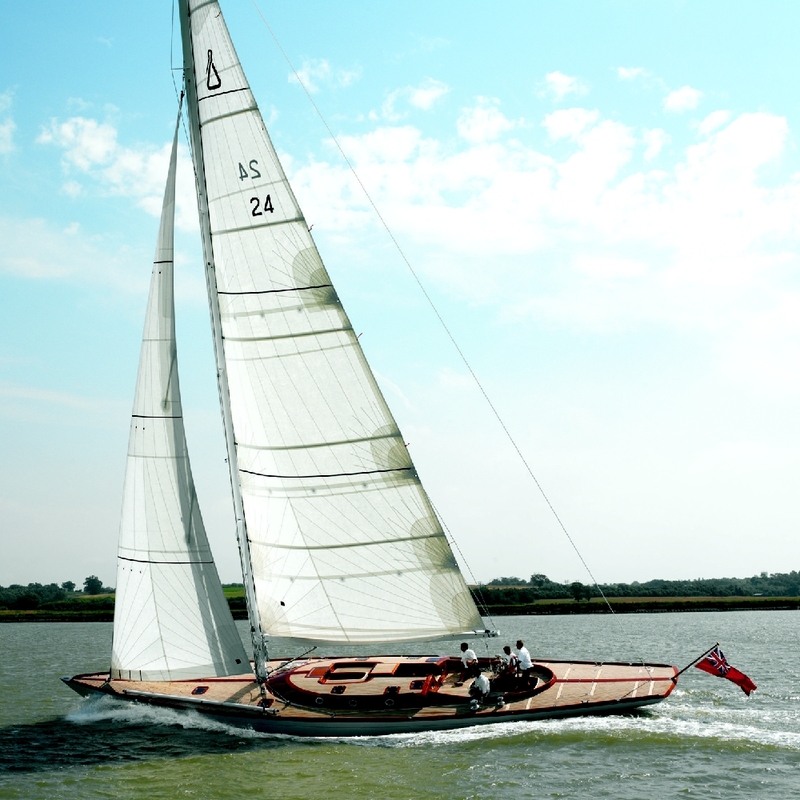 Ghost, 71′ Spirit 70 cruising/racing sloop. Designed and built by Sean McMillan and Mick Newman of Spirit Yachts. 2003. Photo by Tim Wright. 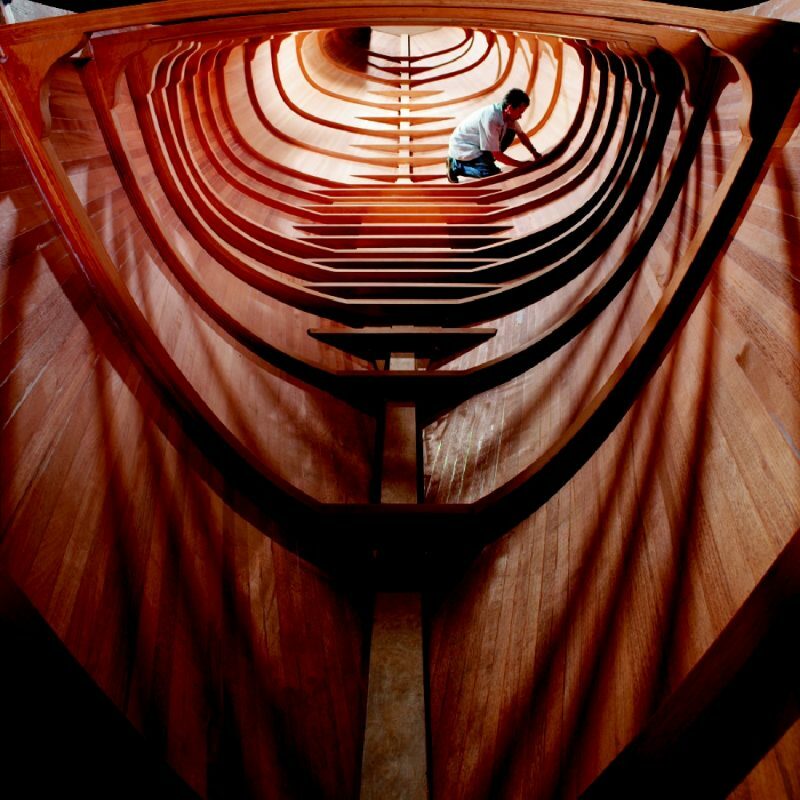 This entry was posted in Boat Construction, Yacht & Large Vessel Construction and tagged Epoxyworks Special Issue, Fall 2005, Ghost, Mick Newman, Sean McMillan, sloop, Spirit 70, Spirit Yachts, WEST SYSTEM Boat Gallery on January 2, 2015 by ewadmin.